All of us hold an inherent connection and understanding of nature, which can get lost in the hustle our daily lives. Spending time in communion with nature helps us reintegrate this part of ourselves and uncover the natural wisdom that resides deep within us. This special retreat emphasizes creativity as a gateway to our connection with the natural world around and within us. 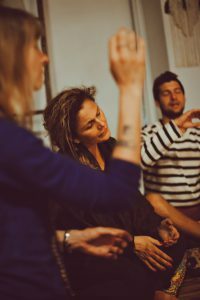 Combining practices of yoga, meditation, and vocal sound healing, we will explore dimensions of awareness, intuition, and creative practice as pathways to awakening to our nature. Sarah Capua is a yoga therapist and meditation teacher, a student of Buddhism and classical yogic practice, and a caregiver. The heart of her practice is rooted in the tradition of T Krishnamacharya and TKV Desikachar, who emphasized individualized practice and believed that yoga should be adapted to foster self inquiry and personal transformation. She has been lucky to study deeply in this tradition at the Krishnamacharya Yoga Mandiram in Chennai, in training with her teacher Danielle Tarantola, and with many senior teachers of this lineage. 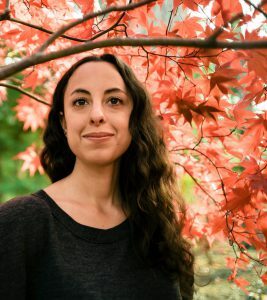 She also studies meditation and Buddhist teachings with Michael Stone, as well as contemplative caregiving at New York Zen Center for Contemplative Care, where she serves as an end-of-life doula. Her contemplative practice is also linked to her artistic practice as co-director of contemporary dance company a+s works. She lives in Beacon, NY with her painter husband, and teaches throughout NYC and the Hudson Valley. Stephanie Rooker is a musician, voice teacher, therapeutic sound facilitator, and founder of Voice Journey Sound Center in Brooklyn, NY. 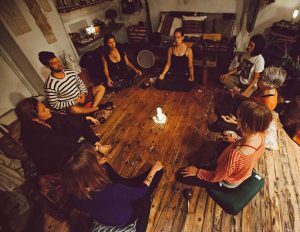 She brings a dynamic, cross-cultural, and multidimensional perspective on sound, especially the human voice, to awaken the medicine of sound within us all for creative empowerment, personal growth, and holistic well-being. Stephanie’s music and teaching are rooted in traditions of her native Southern Appalachia, years of Western classical and jazz training, immersion in ethnomusicology of the West African Diaspora, as well as her study of global indigenous and contemporary sound healing. 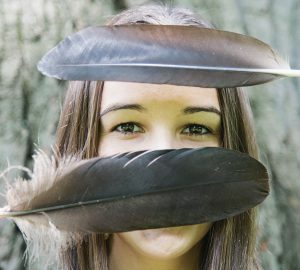 Her Voice Journey® approach integrates healthy vocal technique with fundamental principles of sound healing, inspired by her studies with sound healing pioneers Silvia Nakkach, John Beaulieu, Rhiannon, Pat Moffitt Cook, Louise Montello, Don Campbell, and David Hykes, among others. 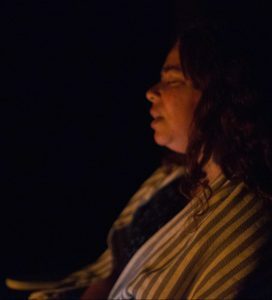 Voice Journey work is effective for people of all backgrounds & singing experience levels and is especially helpful in freeing the voice from the constraints of past trauma, inhibition, and fear, in addition to offering the stress-&-pain-relieving benefits of sound healing and meditation. No previous yoga, singing, or meditation experience necessary. Peep photos from other private & public retreats here! 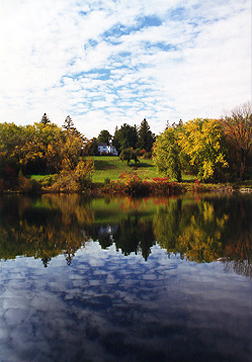 Ananda Ashram in Monroe, New York, is a Yoga retreat and spiritual-educational center just over one hour from New York City, founded in 1964 by Shri Brahmananda Sarasvati (then Ramamurti S. Mishra, M.D.) as the country center of the Yoga Society of New York, Inc. 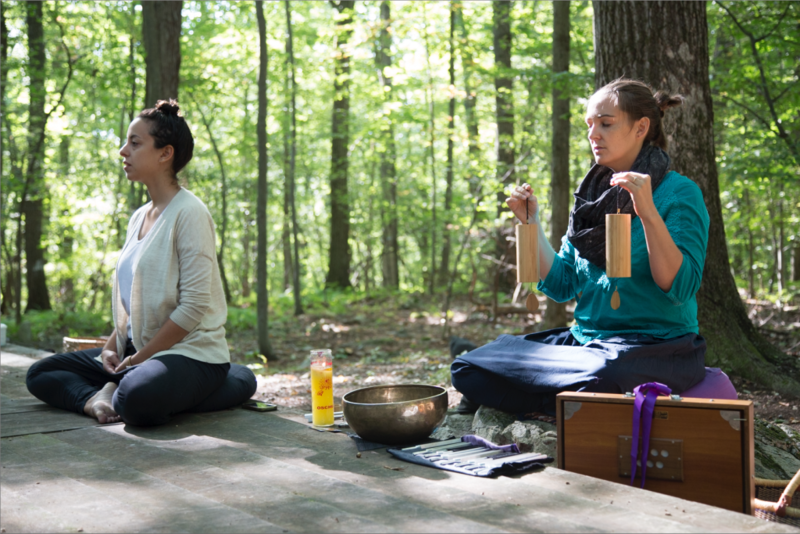 Located in the foothills of the Catskill Mountains, the Ashram provides a serene, natural environment with woods and meadows surrounding a lake. Accommodations are simple and meals are vegetarian. It is necessary to call in advance to register for workshops and courses of one full day or longer: 845.782.5575. If registering as a commuter, please note that meals and evening programs are additional to tuition. Registration for full weekend workshops must be received 1 week prior to the beginning of the workshop. A deposit of 20% of tuition, nonrefundable and nontransferable, is due at the time of registration. Note: If a workshop is canceled by the Ashram, your deposit will be refunded.